Terralux has recently rebranded to a new corporate identity, Sielo. 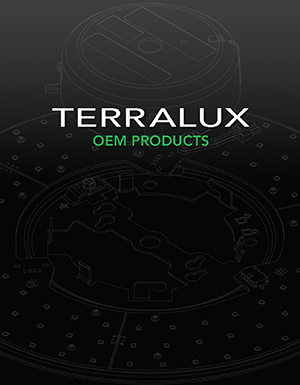 Formerly known as Terralux, the new name and brand better represent who we are as an organization, the value we provide to our clients, and our connected building technology platforms for commercial retrofit and OEM markets. 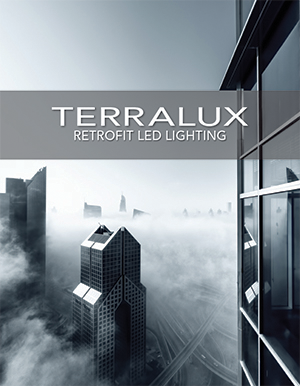 The name ‘Sielo’ is derived from the sky, a logical progression from our heritage of earth (terra) and light (lux). Sielo is also a subtle reference to our lighting roots and our open technology platform which provides building intelligence through the cloud. 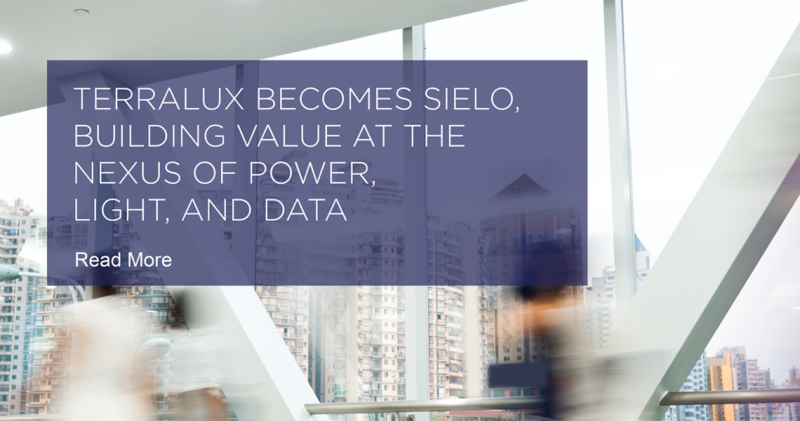 In the world of Internet of Things (IoT)-based building intelligence and sustainability platforms, Sielo stands out as the most cost-effective, powerful, and scalable technology for commercial customers. Our foundational expertise in LED retrofit delivers highly reliable intelligence points and uniquely positions Sielo for commercial IoT. Sielo’s LEDSENSE® IoT platform is completely wireless and battery-free, providing rapid and simple installation. The brand and product changes do not affect the form, fit or function, product testing methods, or release criteria of our products. Our engineering, quality, and manufacturing processes remain unchanged. I want to close by thanking all of our customers, partners, and suppliers for your continued business and support. We look forward to working together with you all as Sielo, enabling your success with our technology portfolio. I welcome any feedback you have about our company, and I wish you well in your business endeavors.